A few years back creative director Troy Nebeker heard the word no one wants to hear uttered in a doctor's office—"cancer." When the diagnosis barged into his family he turned to his only respite at the time—his paddleboard. While out on the water one fateful day he had a big idea. 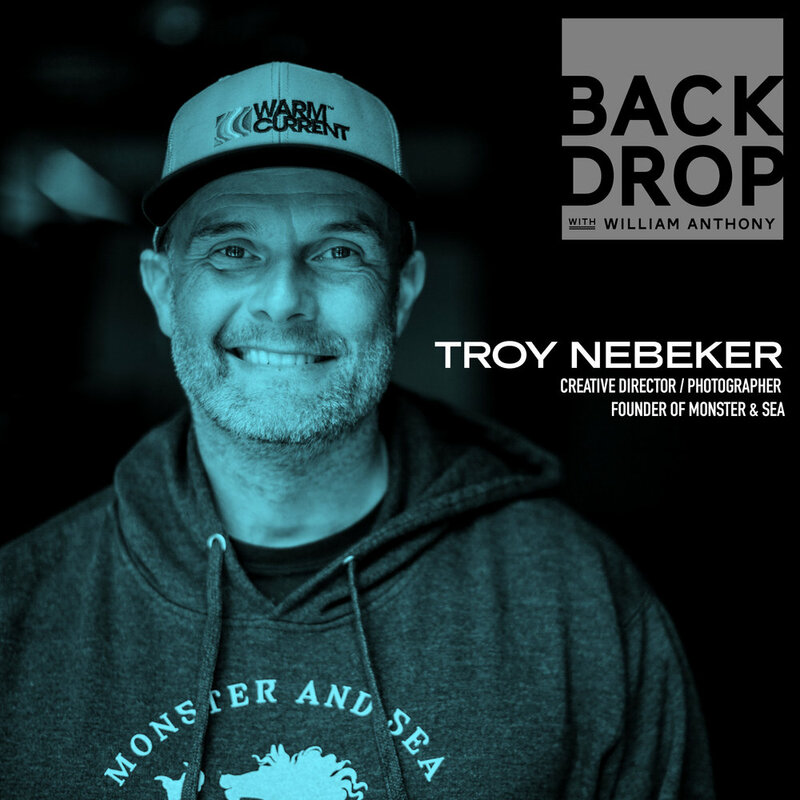 Through his surf and paddlesports photography, Troy created something that not only buoyed his family's spirits, but hundreds of other families facing that dreaded word. Troy's story is a story about sea change—literally.